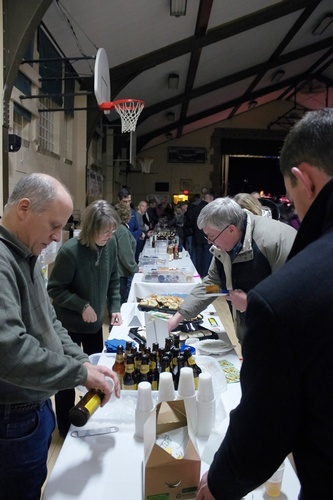 Enjoy live music by Sawdust Symphony, a 50/50 raffle, a sampling of appetizers from Cedarburg’s and the area's finest restaurants, a beer/wine tasting featuring a selection of craft and import beers as well as products from The Fermentorium, Cedar Creek Winery, and the new Rebellion Brewing Company. 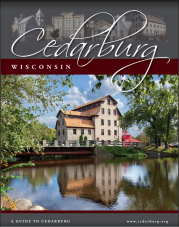 $20 per person in advance--go to cedarburgfestivals.org and click on the CedarBrew logo to purchase tickets. $25 per person at the door. Sales will start at 6:30pm.